Ottawa, IL – January 12, 2016 – Today, Taiwanese industrial computing manufacturer Advantech announced the completion of its acquisition of privately-held industrial intelligent networking specialist B+B SmartWorx for the US$99.85 million agreement announced November 16. 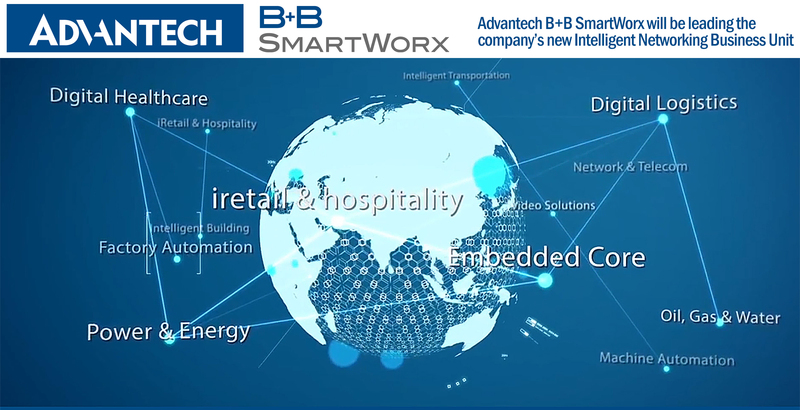 Ottawa, IL-based B+B will continue to be led by its current management team, operating as Advantech B+B SmartWorx, and will lead Advantech’s new Intelligent Networking Business Sector in developing smart networking products as part of the company’s Global Industrial IoT Business Group. 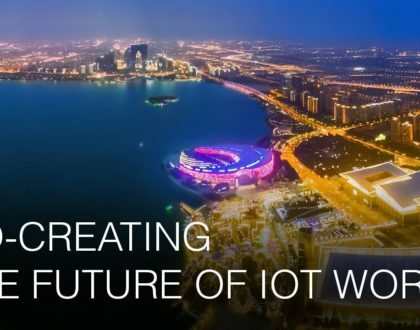 The two companies’ complementary product lines brought them together often over the last decade to collaborate on industrial connectivity projects, so the combination of the two companies felt natural. The merger creates a $1.3 billion company with approximately 7,600 employees worldwide. Advantech chairman KC Liu explained that Advantech views this acquisition more as a merger, seeing value in all of B+B’s networking products from wired networking and fiber infrastructure to wireless connectivity. 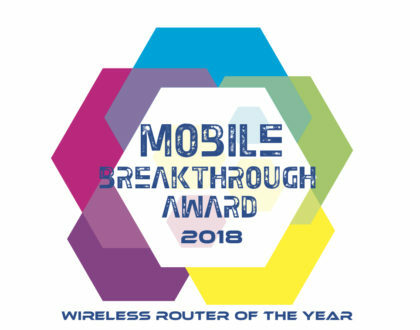 “B+B has in particular struck a nerve with its Wzzard wireless sensing system which satisfies enterprise IT’s desire to receive data from the field, and overcomes field OT’s (operational technology) fear of disruption, by creating ‘overlay networks’ that leave existing programming, processes and people in place,” said Liu. 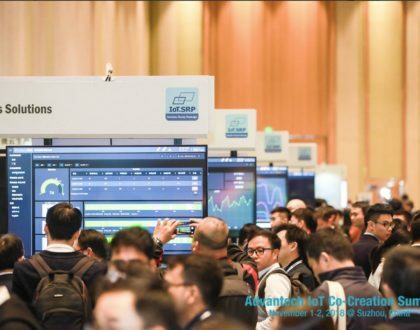 B+B’s Wzzard together with its routers and gateways complement Advantech’s own WISE wireless sensing platform, and company engineers will be developing solutions leveraging the strength of both platforms. Advantech was advised by KPMG Deal Advisory Limited, and B+B SmartWorx was advised by Lincoln International LLC.